Complimentary passes were provided for my visit. 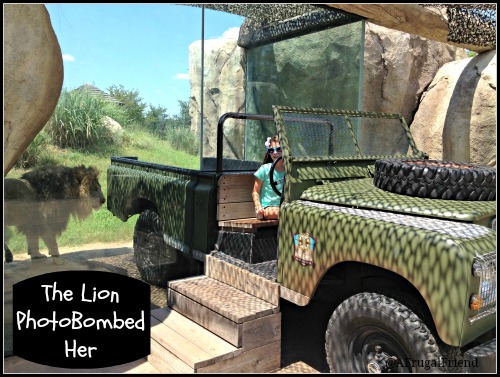 I LOVE this zoo and couldn’t wait to share my top 5 reasons to visit the Dallas Zoo. As always, opinions are my own. Some of my best memories as a child are from visiting the zoo with my Grandpa. It was his thing (along with ice cream)……he loved to take each of his grandkids to the local zoo. It’s a tradition I’ve kept alive with my own daughter. So much so, that she wants to be a zookeeper when she grows up! 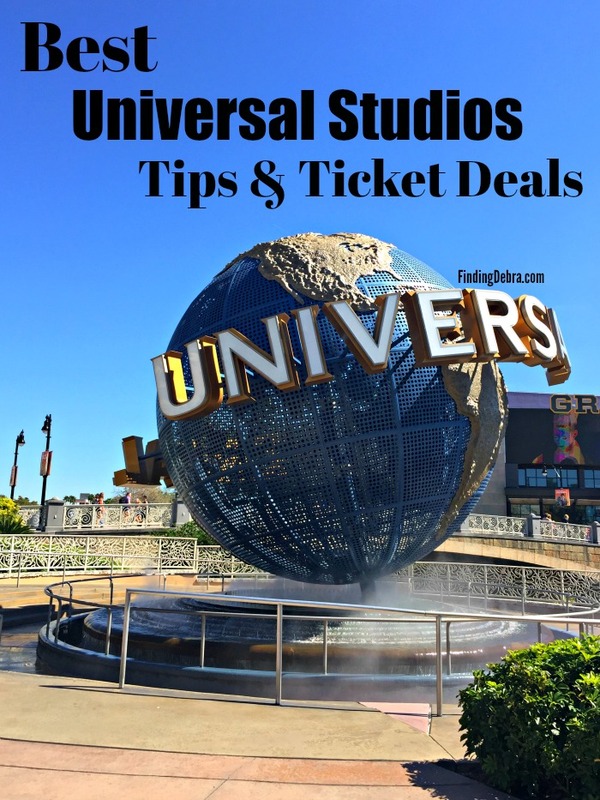 From the San Diego Zoo to local zoos here in Texas, I’ve seen them all (well, okay, not all of them, but a lot). While they all have their uniqueness, I find myself drawn to the Dallas Zoo over and over again. 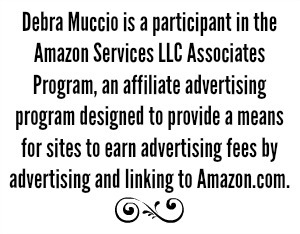 Yes, I live in the area, but note that we have a lot of local zoos….both big and small. Though all zoos are filled with amazing creatures, it’s sometimes the little things that make a zoo extra special. 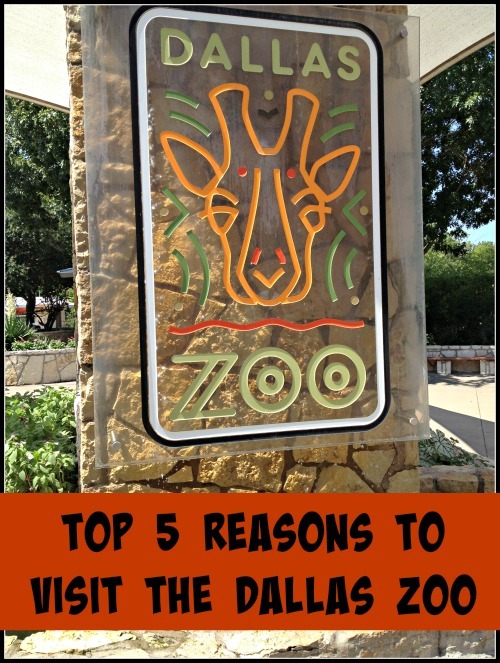 Here are my top 5 reasons to visit the Dallas Zoo. Everyone loves a carousel, and the Dallas Zoo has one right at the front of the zoo entrance. 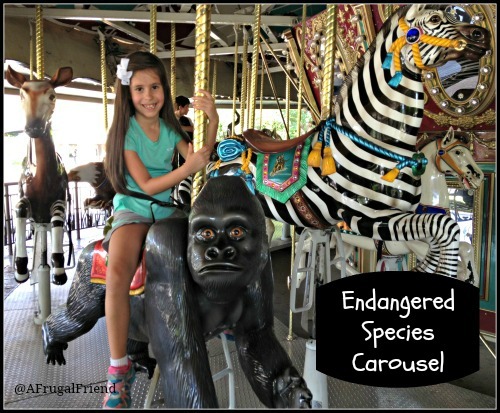 Dallas Zoo’s Endangered Species Carousel is a custom-made merry-go-round featuring hand-crafted exotic animals plus a spinning bird’s nest. It’s simply gorgeous and has even received a design award from the American Institute of Architects. Impressive! TIP: If you go around Halloween, the carousel goes backwards! While there is a cost in addition to the zoo admission, it’s such a fun way to end the day. Since it’s at the zoo entrance/exit, I like to make it a last stop for the day. It also makes a great conversation starter with young kids about endangered animals. I’ve seen opportunities to feed giraffes at zoos around the country before, but none like this. You literally come face to face with giraffes at the Diane and Hal Brierley Giraffe Ridge because of how the giraffe habitat is sitting. Giraffes are fed different items throughout the day, so check at the stand right by the attraction to see the schedule. 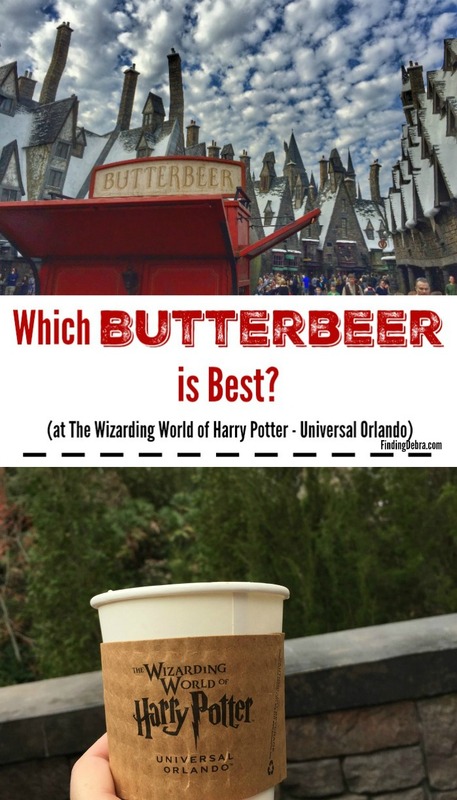 I was curious as to how well my 7-year old would like this. It was snack time when we went and the option was to feed the giraffe something similar to a cracker. We were given several crackers and after being a bit nervous at first, my daughter really enjoyed it. Look how close she was! Such a great memory (and photo opp)! These favorites are listed in no particular order, but I might just spill that the Lacerte Family Children’s Zoo area might be my favorite. WARNING: If you go here too early in the day, your children might never want to leave and go experience the rest of the zoo. Seriously! The Stream – resembling a creek with water running through rock boulders. In summer, bring the kids swimsuits/shoes so they can get in the stream. Such a fun play area! 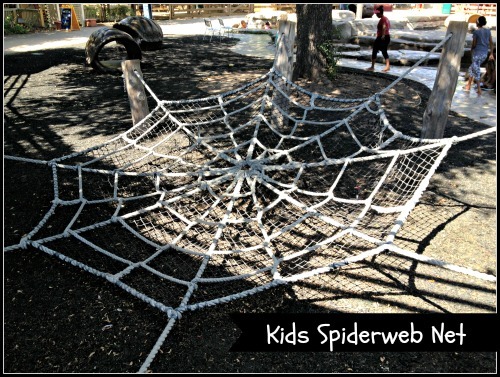 One thing inside the children’s area that both my daughter and nephew LOVE is this giant spiderweb net! Great for climbing fun and so creative. 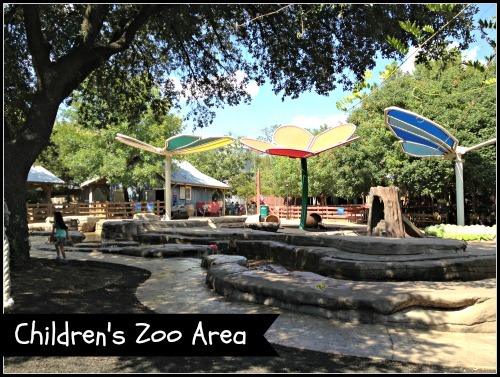 Best of all, there is no additional fee to enter the children’s zoo area. Unlike other reputable zoos, I’ve found that the Dallas Zoo has some incredible places within for photo opps. If there is one thing this mommy loves to do, it’s take pictures of my daughter. Here you’ll spy a jeep photo opp, seemingly in the savannah. Cute, right? Ha! Photobomb by the lion. 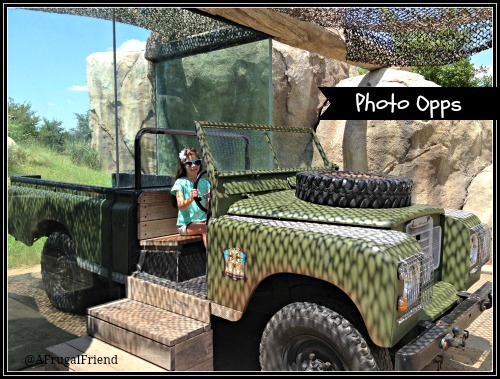 Yes, this fun photo opp is right by the lion exhibit. In fact, half the jeep is WITHIN the lion exhibit. The lion COULD get INTO the back of the jeep. Needless to say, my daughter didn’t stick around to see if he would. 🙂 But, boy, that would have been a photo! You’ll find so many other fun photo opps throughout the zoo! Right outside the zoo along the freeway, you’ll find this Zoo-Themed McDonald’s. Decorated both inside and outside, kids of all ages will love this. A great spot for a snack on the way home! 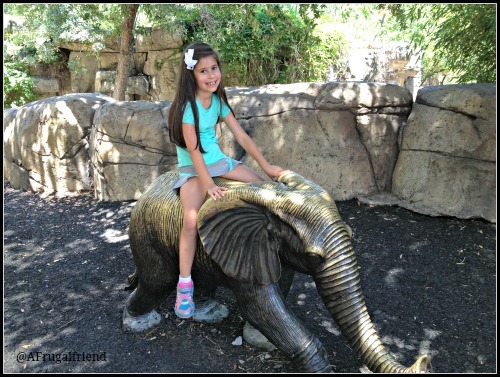 What zoo does your family love to visit? Have you been to the Dallas Zoo? That sounds like an awesome zoo! My kids always love visiting our local zoo and if we ever make it to Dallas, we will definitely be stopping there. I like all that I’m seeing in your post. 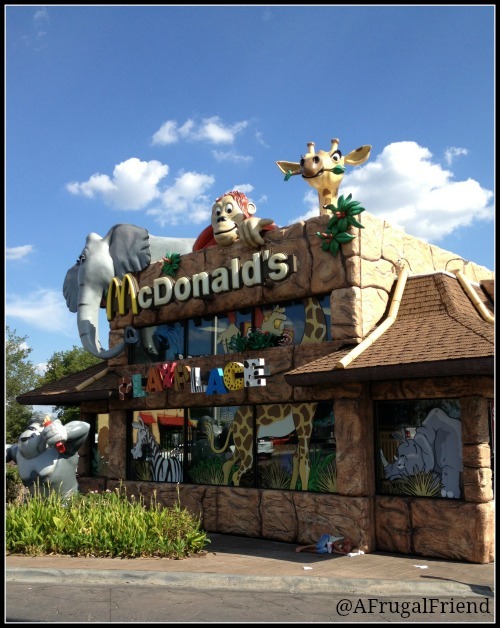 I really like the zoo themed McDonalds and the Children’s Zoo. Looks like a wonderful place to spend the day with family and friends. I’d love to feed a Giraffe! 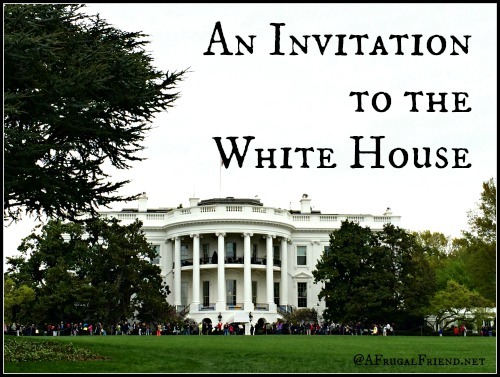 That would be my top reason to go, that would be so cool! We haven’t visited this zoo. I think that it’s probably a day drive for us, so we should check it our with our grand daughter, when we get a long weekend off! 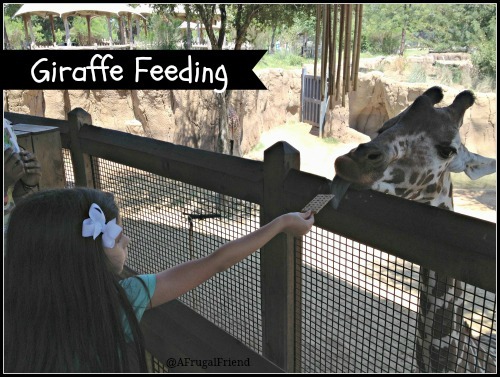 Oh my kids love to feed the giraffe. This looks like a wonderful zoo to visit! We always take a ton of photos when we visit the zoo, the Dallas Zoo seems to have plenty of great opportunities! I love that there is hands on feeding of some animals and that carousel just looks magical! My children love going to the Dallas Zoo! However, I did not know that you could feed the giraffes! That will be something I may have to do myself on our next trip. The best thing about this zoo is the kids area. Even the best kid is going to eventually get bored with the animals. What a wonderful zoo to take the kids to have fun. I love that you can feed the giraffes and that McDonald’s looks super fun! That zoo themed McDonald’s looks great! My kids would love trip to this zoo! I have always wanted to visit Dallas! I have heard the zoo is great! wow that looks so amazing. we are in the dead of winter over here and i can’t wait for summer to come so we can get to the zoo. Lived in the Metroplex a long time, been to the Ft. Worth zoo plenty of times, but never made it to the Dallas zoo. I need to give it a shot. Thanks. Thanks for this post. 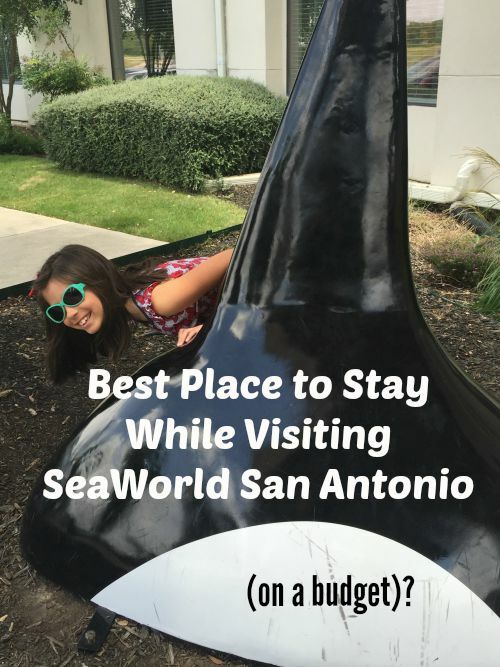 We will be in Dallas for the summer, and the kids always love the zoos. This zoo looks like so much fun! Great for the whole family. Wow, what a cool zoo! I love taking the kids to different ones. The McDonald’s is so cool! They have a great kids area too. 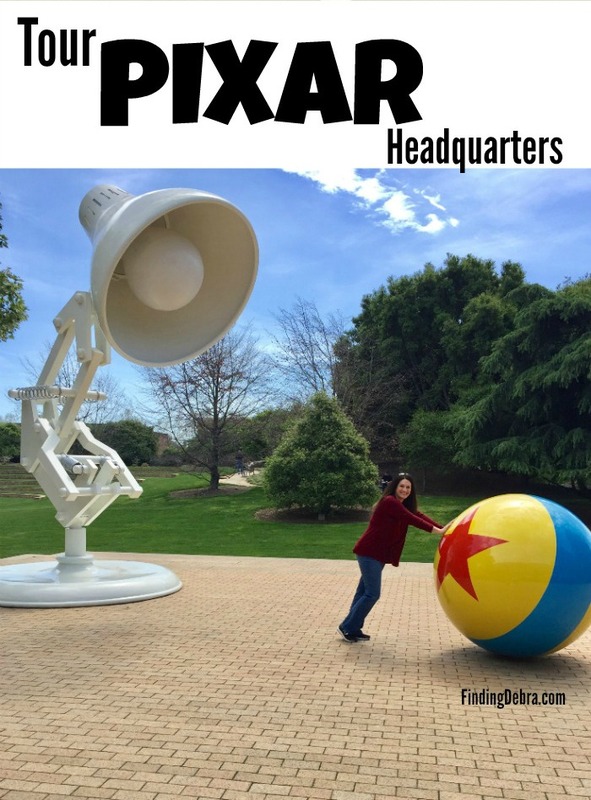 I hope to be able to visit one day. Looks like you guys had a blast! Oh we did Celeste! I’ve never seen another McDonald’s quite like it! This is such a cool zoo. I love the Mc Donalds and the giant spiderweb net!